I just received my first Soma water filter replacement and included in the package was a wonderful recipe for Blueberry & Blackberry Ice Cubes. Love this idea! 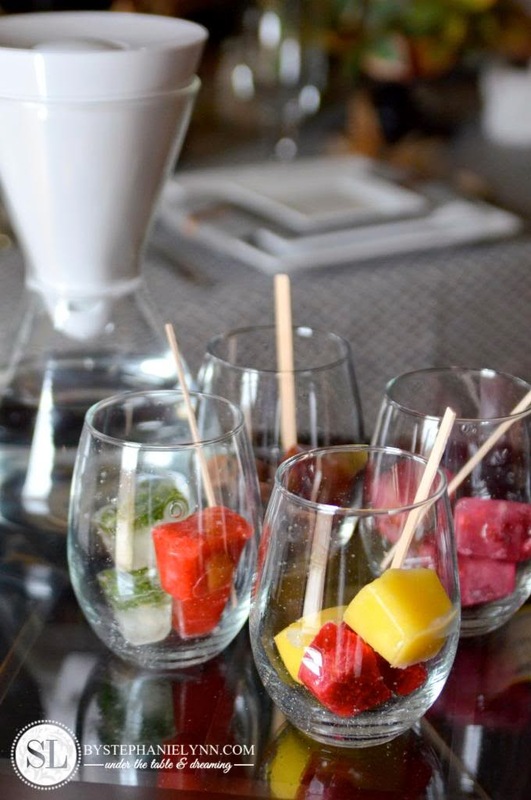 For more infused water and ice cube ideas, follow Soma's Best Water Recipes board on Pinterest. Enjoy! Be sure to check out my previous post on the Soma Water Carafe. Please note this is not a paid advertisement, nor am I receiving any compensation for this post. I am simply sharing a fantastic product that I love and can't keep to myself!